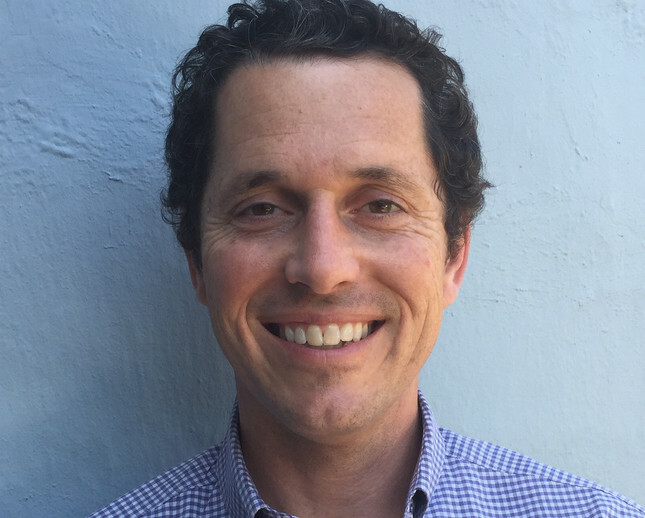 On Thursday, June 2, WCCUSD announced Matthew Duffy as the sole finalist to fill the role of our district’s next superintendent. Learn more about Duffy’s experiences serving students in Milpitas and Oakland Unified School Districts, and hear what our Executive Director Natalie Walchuk had to say about the board’s selection. 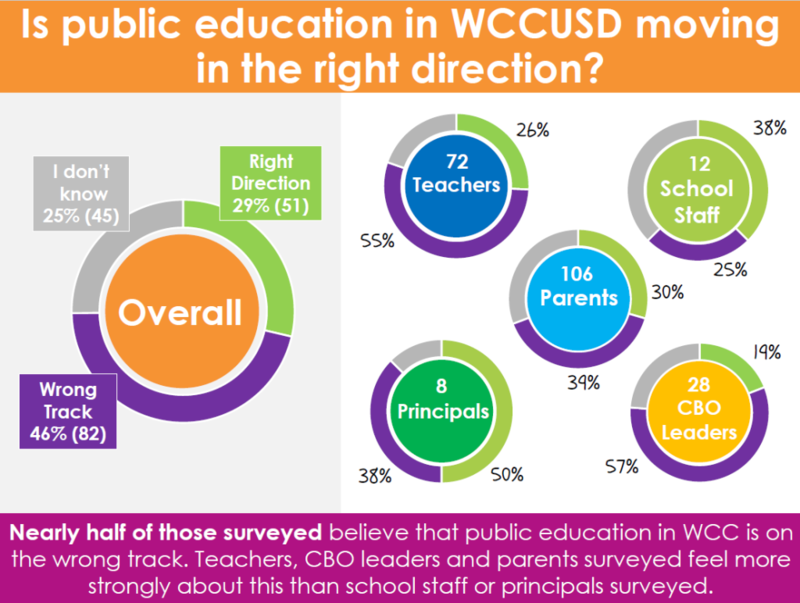 During public comment at the April 27th WCCUSD Board of Education meeting, we shared the findings from our Community Survey on the Next Superintendent with our school board members. Check out the survey findings! 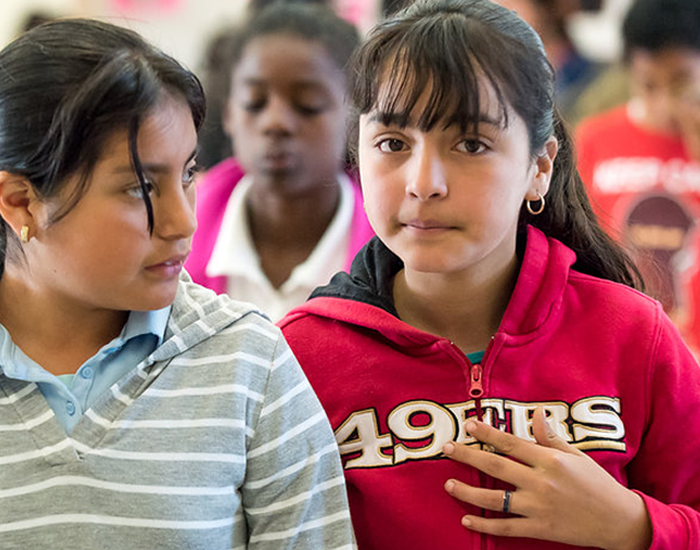 As a community, we now have a remarkable opportunity and responsibility to inform the process of selecting our next West Contra Costa Unified School District (WCCUSD) superintendent! Learn about the search and selection process, and how you can make your voice heard.